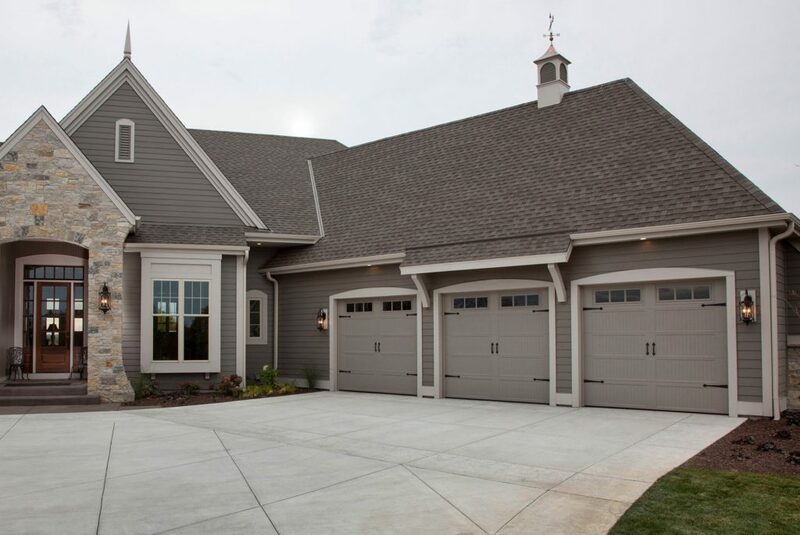 The look of your garage door adds beauty, value and energy efficiency to your home. 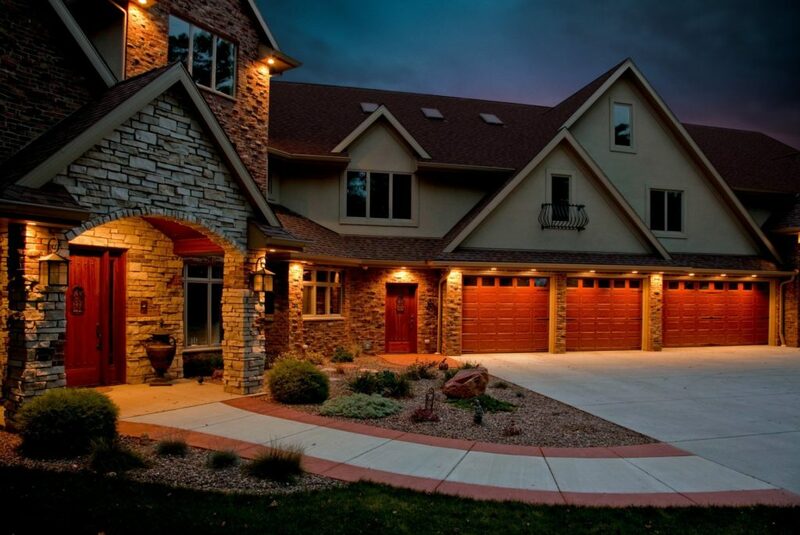 At Joe’s Overhead Doors, we offer a full line of doors. Experience the Haas Door difference for yourself. It’s the choice with the highest standards in Quality, Value, and Service. Endless Options in color and style combinations, along with the highest quality products in the industry. Open the door to endless possibilities today! If at any time, you're not completely satisfied with your new overhead door, openers or seamless gutters - we'll fix it until you're happy. We guarantee it. Copyright © 2017 Joe's Overhead Doors | All Rights Reserved | 20920 Jericho Road, Mineral Point, WI 53565 | Call Today 608-778-7666 or 608-762-5701 today!